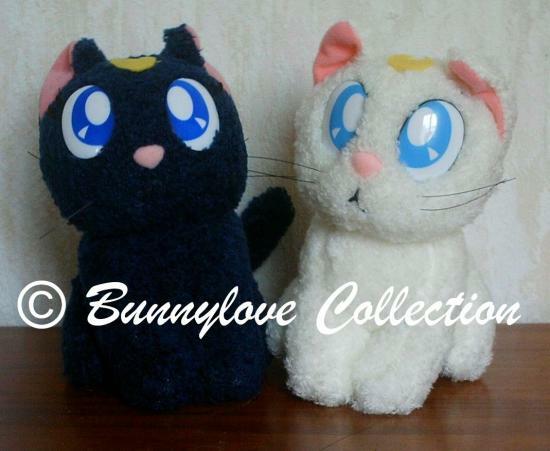 Hello ^^ Great Site!!! 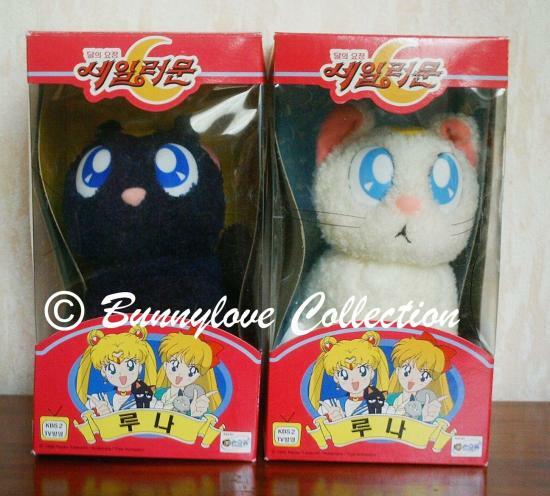 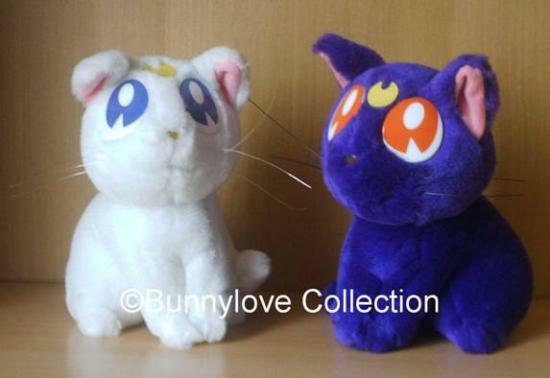 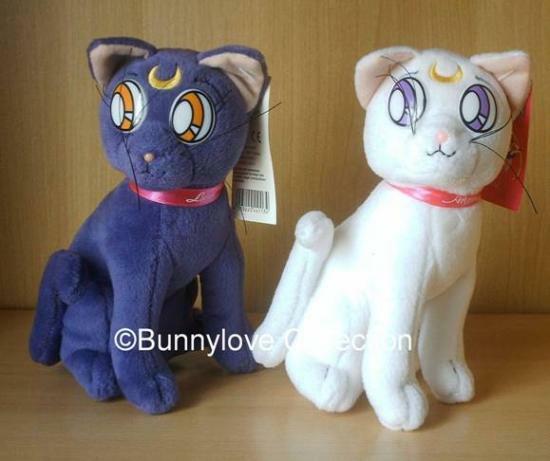 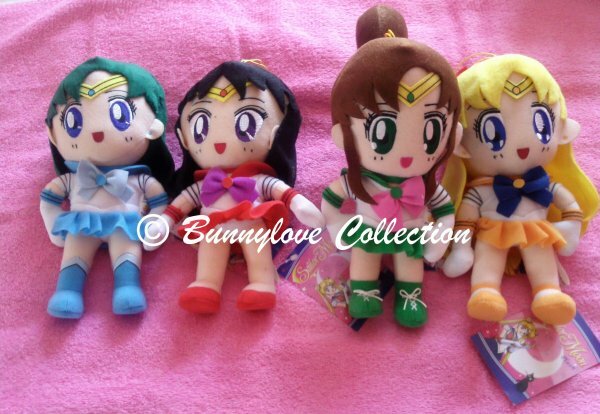 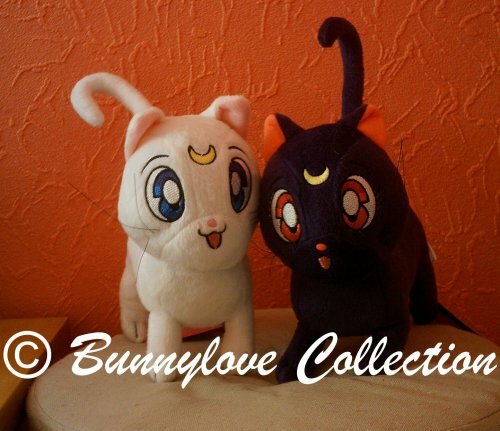 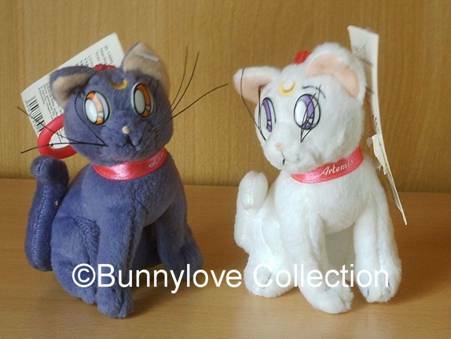 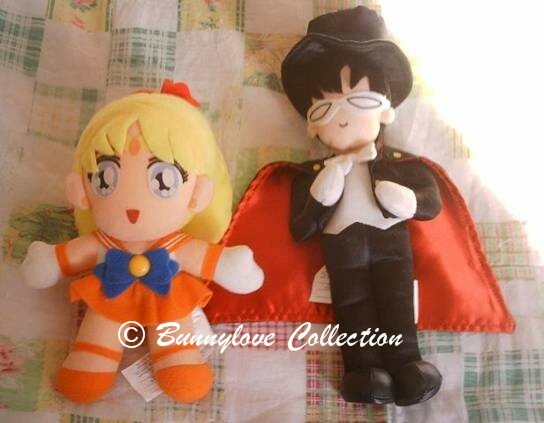 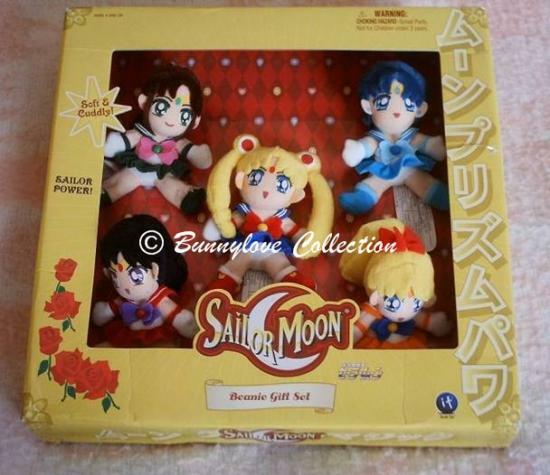 I'm collecting plushies so this site is very useful ^^ But you have missed some plushies such as "Pretty Guardian SM - Artemis" and some Plush Keychain (I have the Chiusa one, but I've saw other characters too). 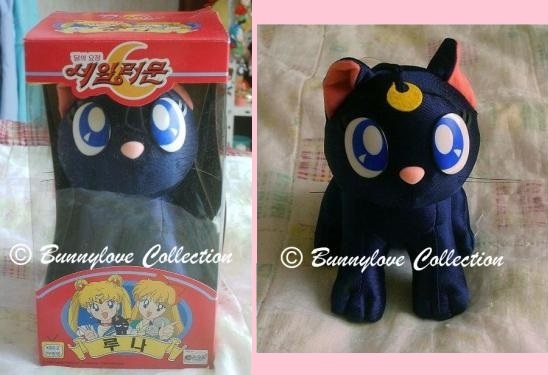 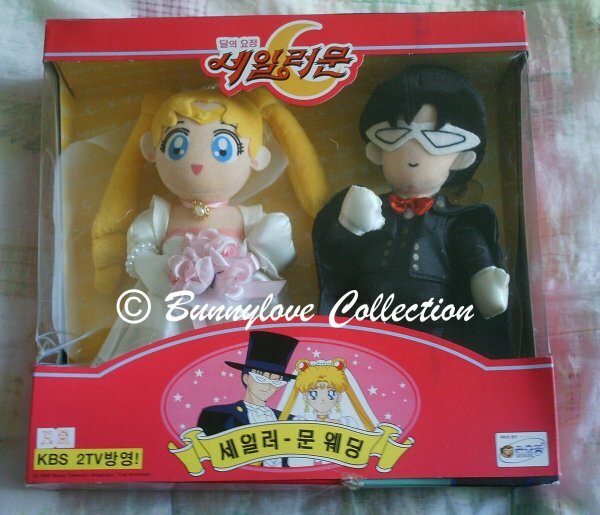 You forgot to add the Mistress Nine plush!